A couch potato that has a thing for reading, writing, and drawing. Nothing exciting is really happening in my life right now besides the fact that I'm almost finished college. I enjoy funny memes, videos, and KPOP. 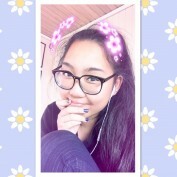 I enjoy KPOP a lot, so if any of you guys enjoy that too, PM me, so we can be friends. I write stories and such on this site called Wattpad, but I only write gay- books for some reason, even if I'm heterosexual, I cant write heterosexual books. I'm that weird. I'm overall nice and funny to talk too, so if that interest any of you guys, then contact me :) I need friends. This Is What BTS Looks for in Their Future Partners! 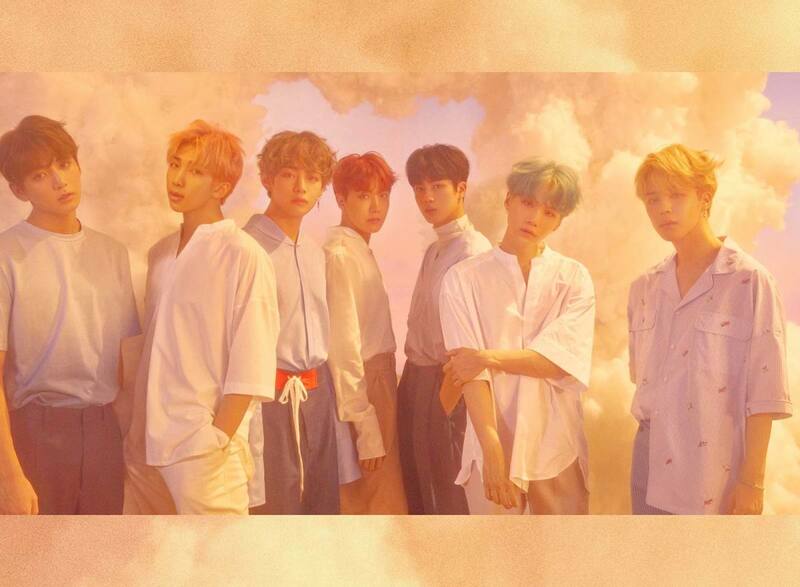 Ever wondered what the BTS boys look for in their future girlfriends? Fret no more, this is the right place to look! 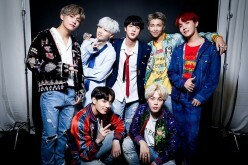 Here are 10 things you should know about the worldwide fameous KPOP boyband BTS, and why they are so down to earth.